After dusting my Cameo 3 repeatedly, I took some time this past weekend to make a dust cover. Joann’s Fabric was having a sale, therefore, this was a perfect time. 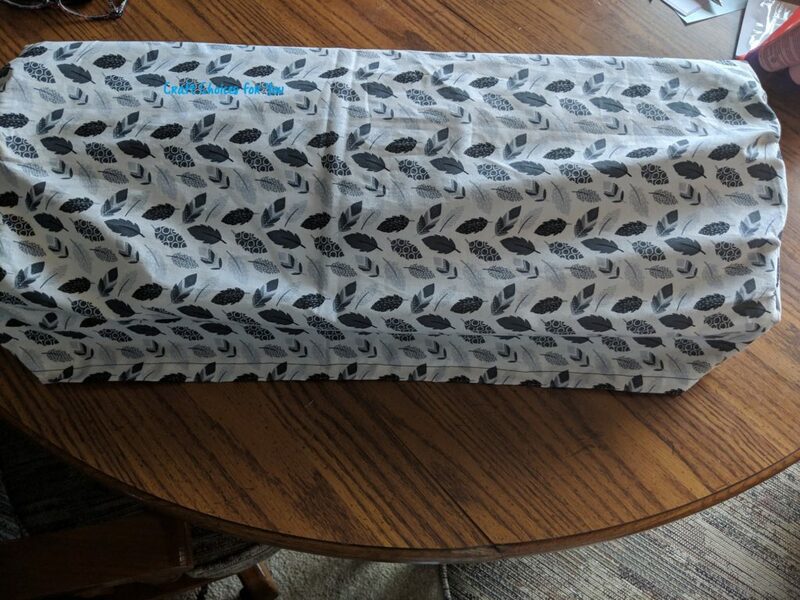 For less than $6.00 I made a dust cover. You will need a minimum of 5/8 yard of material. I used a 25” pieces of material (which is slightly bigger than 5/8 of a yard). To get an oversized cover with a back pocket for the cords. I unfolded the fabric. 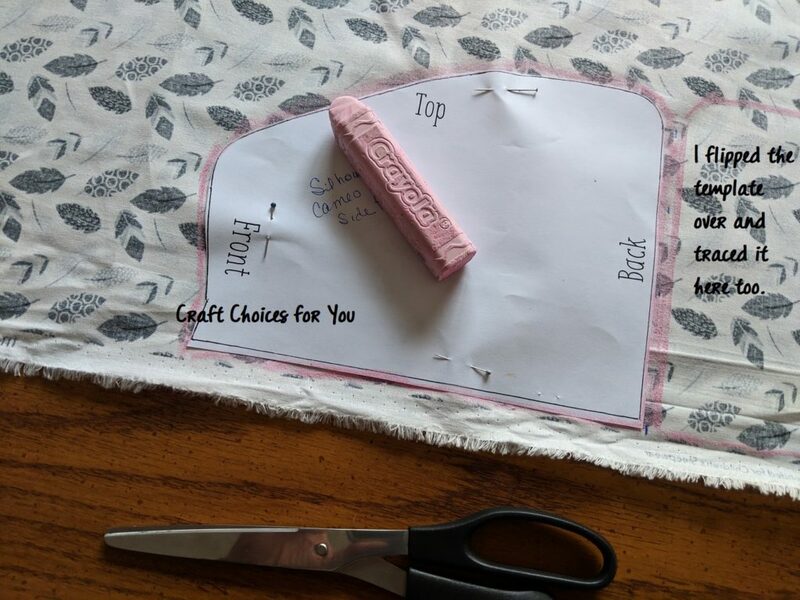 place the side panel template along the bottom of the fabric to make 2 side panels (see photo). I traced (used pink chalk) the template while on the fabric. Lay the remaining fabric over the cameo to cut to the size cover you wish. 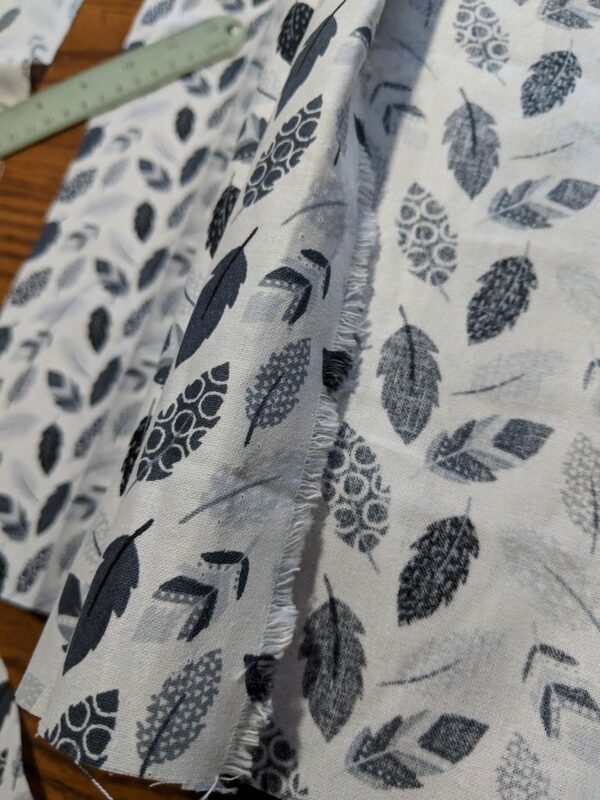 The remaining fabric piece should be cut at least 23 ¼” x 18 ½” (or slightly larger if you want it oversized). 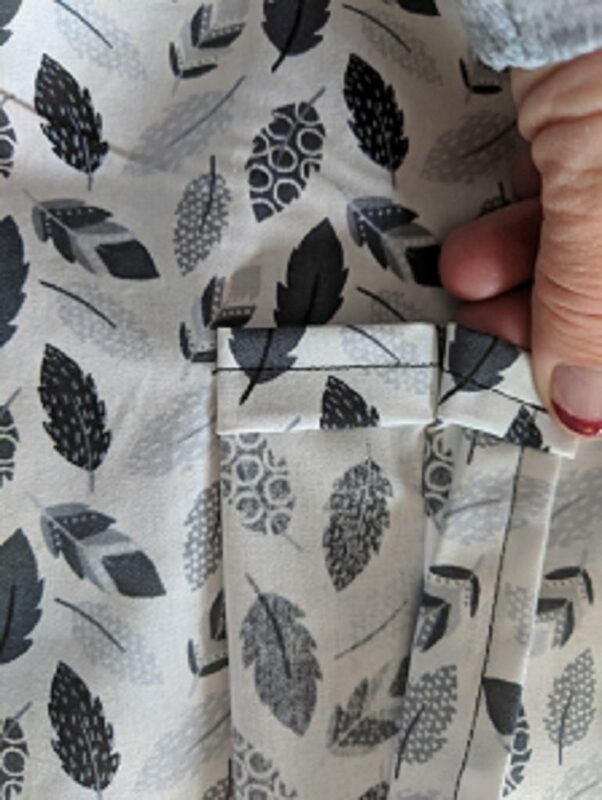 I used the remaining fabric to make a pocket to fit on the back of the cover for my cords. 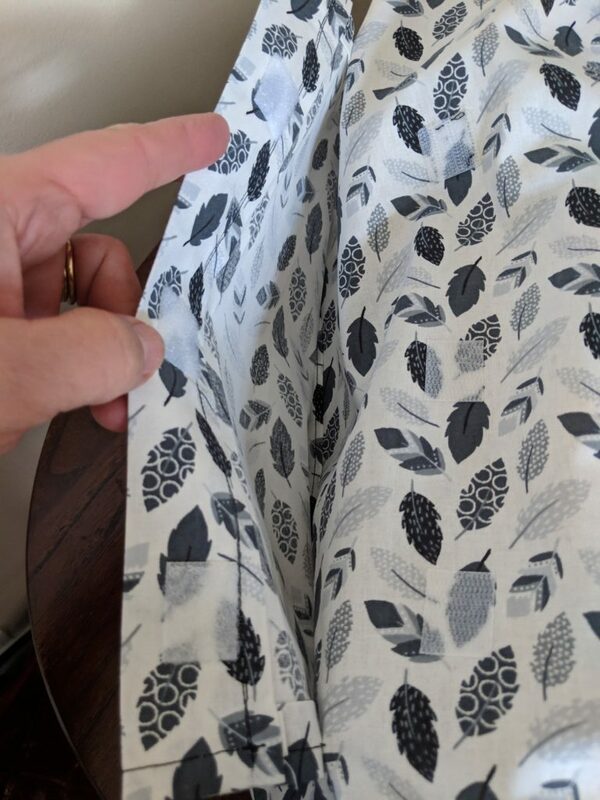 The pocket I put on the back was 12” x 6 ½”. 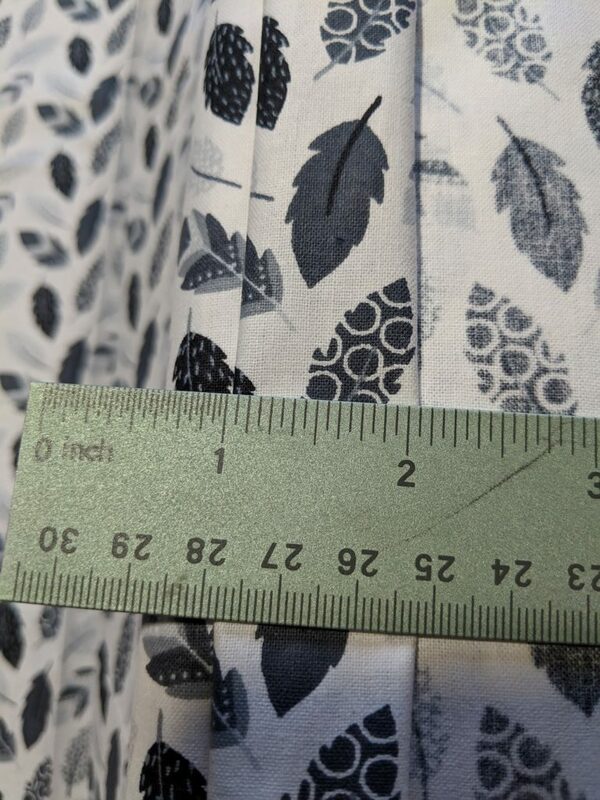 I cut the fabric larger than this to create a hem. 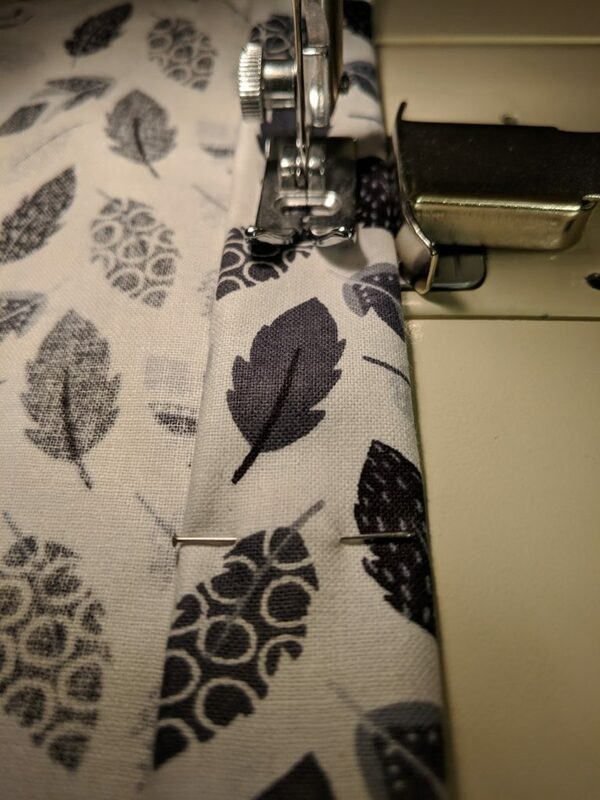 I sewed the pocket to the back of the cover and placed a Velcro closure on it. Pocket on back of Dust Cover for Cords. To receive Silhouette Cameo 3 Dust Cover template I used to make my dust cover, please complete the form below. In comments type “Dust Cover Template”.